Google has fixed an issue with Gmail that caused a small percentage of its accounts to repeatedly send email messages over and over. The bug, which affected less than 2.5 percent of the Gmail userbase, according to Google, involved odd behavior including the repeated messages. The bug was resolved Thursday night, according to Google's Google Apps dashboard. "The problem with Google Mail should be resolved," Google's tech support staff wrote. "We apologize for the inconvenience and thank you for your patience and continued support. Please rest assured that system reliability is a top priority at Google, and we are making continuous improvements to make our systems better." The bug affected at least two writers for PCMag.com, who initially dismissed thoughts of a bug, suspecting that their PCs may have become infected with malware. 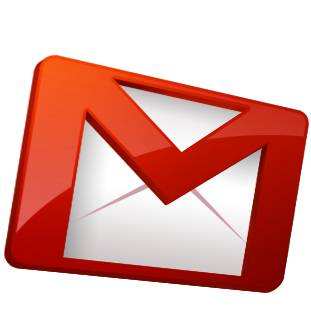 The repeated messages also resulted in several Gmail users being added to spam lists, including www.Backscatterer.org and www.SORBS.net, according to WgtnDan, a user who posted to the Google Gmail support thread describing the problem. At a press conference announcing the integration of Google Voice and Gmail this week, Google executives were asked about the number of Gmail users. Executives declined to provide an exact number, although comScore numbers cited by The Wall Street Journal put the number at over 160 million, putting the maximum number of users affected by the bug at about 4 million users.